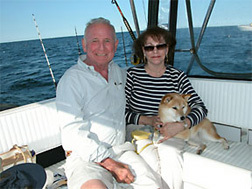 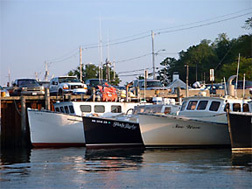 Relaxing cruises through the inlets, harbors and fishing grounds of Cape Cod Bay and other locations. 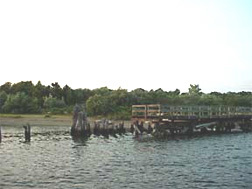 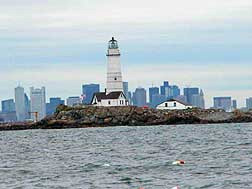 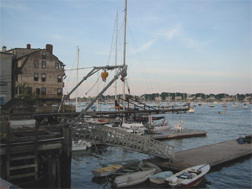 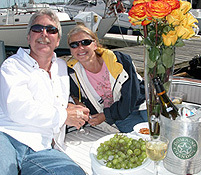 Scenic boat tours exploring the picturesque coastline and historic harbors of Massachusetts Bay. 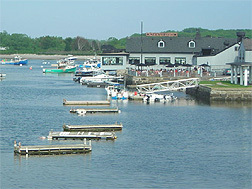 We have rods, gear and bait for those of you who want to "Wet-a-Line".